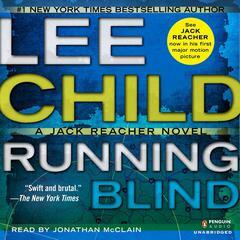 Whatever You Do, Don't Run - Audiobook | Listen Instantly! 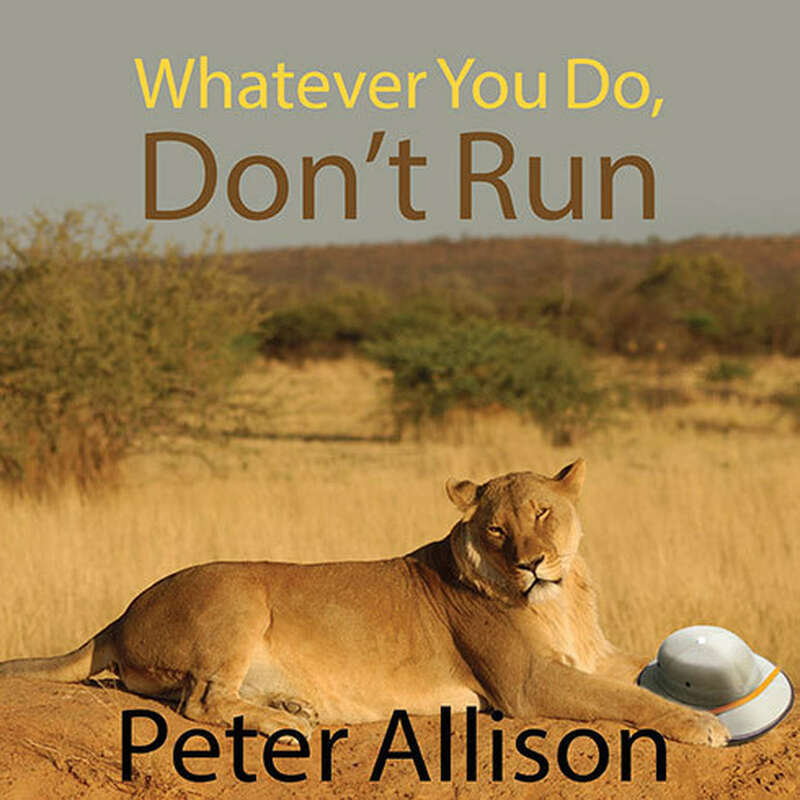 Whatever You Do, Don't Run is a hilarious collection of true tales from top -safari guide Peter Allison. In a place where the wrong behavior could get you eaten, Allison has survived face-to-face encounters with big cats, angry -elephants, and the world's most unpredictable animals—herds of untamed tourists and foolhardy guides whose outrageous antics sometimes make them even more dangerous than a pride of hungry lions! Join Allison as he faces down charging lions—twice; searches for a drunk, half-naked tourist who happens to be a member of the British royal family; drives a Land Rover full of tourists into a lagoon full of hippos; and adopts the most -vicious animal in Africa as his "pet." Full of lively humor and a genuine love and respect for Botswana and its rich wildlife, Whatever You Do, Don't Run takes you to where the wild things are and introduces you to a place where every day is a new adventure! Download and start listening now!
" I found this book to be very interesting. On a long drive I wanted to get back in the car so I can continue listening to it. Definitely worth the time to listen to it. 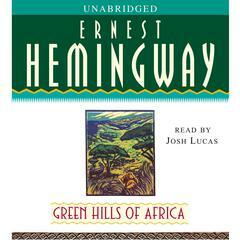 You may never think of Africa the way you did before "
" If you've ever been on safari, you'll enjoy this book. " " Hilarious and extremely interesting- made me want to travel :) "
" Interesting, at times too hilarious but mostly quiet entertaining. Makes you want to visit Botswana! " 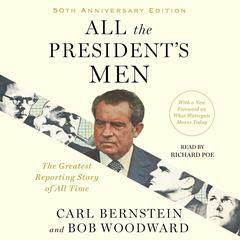 " Some of the tales in this book are laugh-out-loud hilarious while others give a short and simple lesson in history. The writing is really good and it's absolutely hilarious when the author puts words to the animals thoughts, especially when they poke fun at him or other humans. 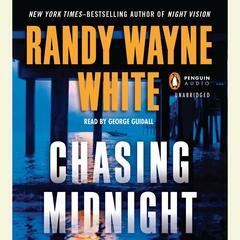 Overall, this book is amazing and I am definitely going to have to read the second one! " " I read this after I went on safari and I found these stories to be really, really funny. It also cured any safari guide career changes I had been pondering :) "
" I'm not sure whether to call this memoir or a travel book. It's an entertaining reminiscence of the author's work as a safari guide. The stories are funny and the tone is light. You won't learn much about history or culture from this book, but it may inspire you to plan a safari. " " I enjoyed this quick read very much, but wonder if someone who has not been on safari would enjoy it quite as much. I thought that it could have been written better and been written in more detail and been longer, but I had a hard time putting it down. " " i really liked this. Wished there were more pictures. I didn't want it to end either. He actually made me want to be a safari guide. Oh well, still a good book. " " To be honest, I stopped halfway. I got the gist of it. " 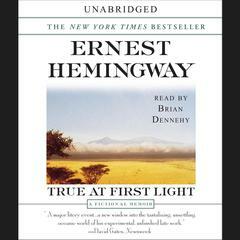 " A light read for my Tanzania vacation about a safari guide. I don't know if I believe half of his stories and I certainly don't think would trust him to lead me on a safari, but the book was a quick, entertaining. " " Excellent read. 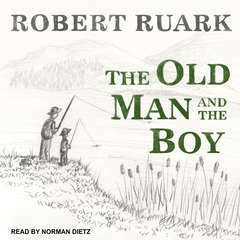 Amazing stories, moments both funny and emotional. Definitely would recommend it. " 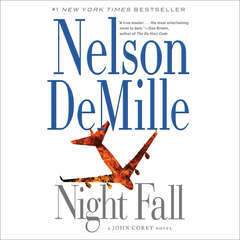 " Loved this book! Especially wonderful if going on safari in Africa. Great little short accounts of real-life animal encounters in the bush. " " An entertaining fun read with laugh out loud scenes. Safari from the point of view of the guide. " " A quick, light read. Peter Allison tells funny tales in each chapter about his time as a guide in Botswana. I've always wanted to go on safari, and this book was a nice look at what you actually see on safari. I learned a lot about the animals and what it takes to be a safari guide. " " Light, entertaining, fun, interesting and often a 'laugh out loud' funny read. I found myself stifling snorts of laughter at night so I wouldn't wake the sleeping. I didn't want the book to end... on that note, I'm looking forward to reading my next Peter Allison book! " " Amusing, with a few side-splitting chapters. " 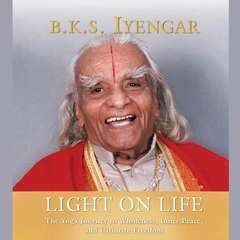 " One of my favourite books. Kept me entertained from the very start to the very end! Couldn't put it down! " 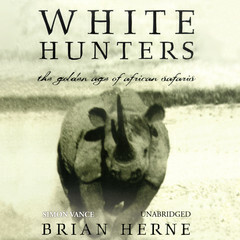 " Fairly entertaining account of being a safari guide in Botswana. Lots of little tales of the wildlife, the nasty tourists, the primitive behind-the-scenes stuff, etc. Kind of had a James Herriot type of feel, with the anecdotes of real life as the author experienced it. A fast read. " " Took me back to my time in Africa. Interesting to see basically what I experienced from the guides perspective. " " Very good and laugh out loud funny! " " Funny and entertaining camp stories "
" Great, page-turner! I can't stop talking about it. I kinda wanna be a safari guide now. Maybe I'll just settle for a safari. " " Thought this would be good to read since we r going on a safari in a few years. Excellent book. Easy, quick read "
" Quick, very enjoyable read. I read this on the plane, the time passed very quickly! " " Great fun! Best line - "Food runs." "
" Fun stories from a safari guide. Interesting to learn more about the wildlife in Africa. He did use some profanity. " " I love anything about Africa - and this is a good one to read if you feel the same. " " Reinforced my desire to go to Africa someday! " 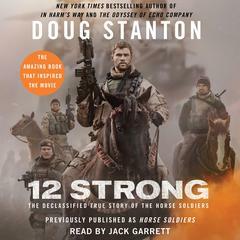 " I love this book, it was just so much fun to read. It was really easy to read, and very entertaining. " Peter Allison set off for a year-long stay in Africa in 1994. More than a dozen years and hundreds of adventures later, he’s still leading safaris and collecting stories. His safaris have been featured in National Geographic, Condé Nast Traveler, and on television programs including Jack Hanna’s Animal Adventures.